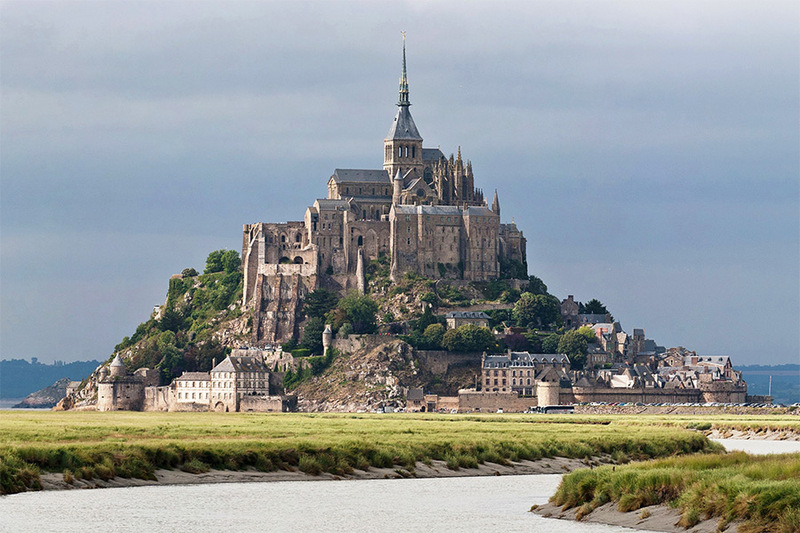 Spare a billion or two to help build a real life version of Tolkien's Minas Tirith? - Archpaper.com Spare a billion or two to help build a real life version of Tolkien's Minas Tirith? There’s something about those CGI scenes of Middle Earth in Peter Jackson’s adaptation of The Lord of the Rings that really tickles the imagination. Apparently, they’re inspirational enough to prod one group in Southern England to put together a campaign to build a real life version of J.R.R. Tolkien’s hilled city of Minas Tirith. And they’re asking the world to fund it. A determined group of architects and structural engineers launched an Indiegogo crowdfunding campaign seek to recreate the fictional city in all its white-walled, mountainside glory—and it won’t be cheap. 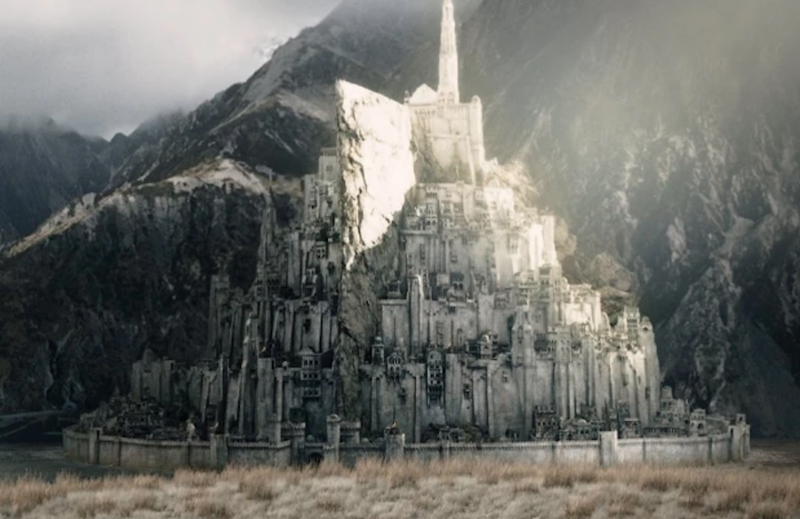 The so-called Realise Minas Tirith project has already raised over $94,000 of the approximately $2.8 billion budget with 47 days left to reach its goal. The project won’t receive any funds unless its entire budget is met by that deadline, so it’s a pretty safe bet to chip in a few bucks. If the funds are raised in time, the group plans to break ground in 2016 and open their gleaming new city in 2023. There is precedent for such a monumental hill-city building campaign. Take, for instance, Le Mont Saint-Michel in Normandy, France, pictured below.